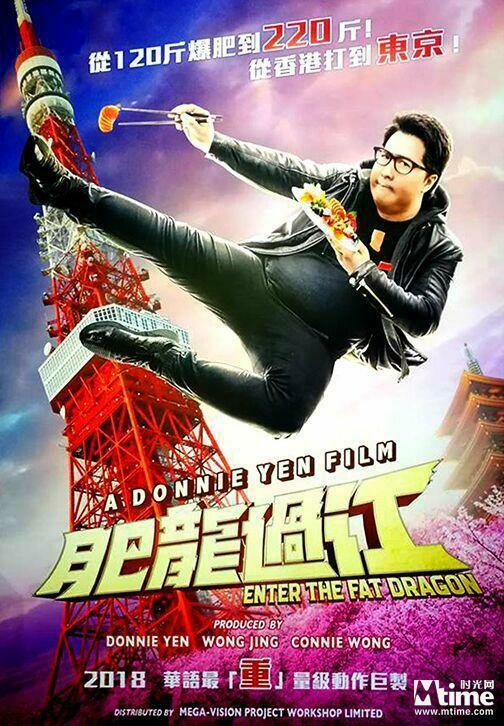 DONNIE YEN Stars In A Reimagining Of ENTER THE FAT DRAGON Directed By KENJI TANIGAKI. UPDATE: Trailer | M.A.A.C. UPDATE: Check out the latest Trailer and Poster below! UPDATE: The first Teaser is here! 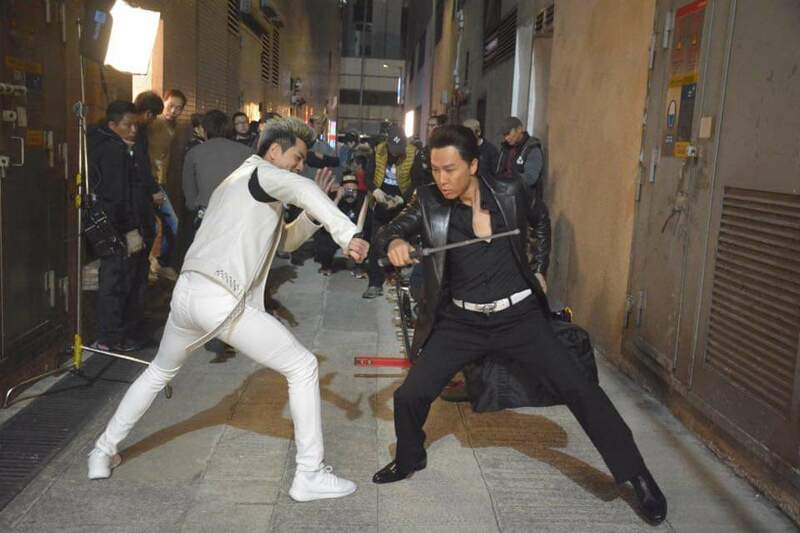 UPDATE: Donnie Yen is taking it back old school as he is currently filming an ‘SPL’ parody scene paying homage to the famous alleyway fight against Wu Jing. 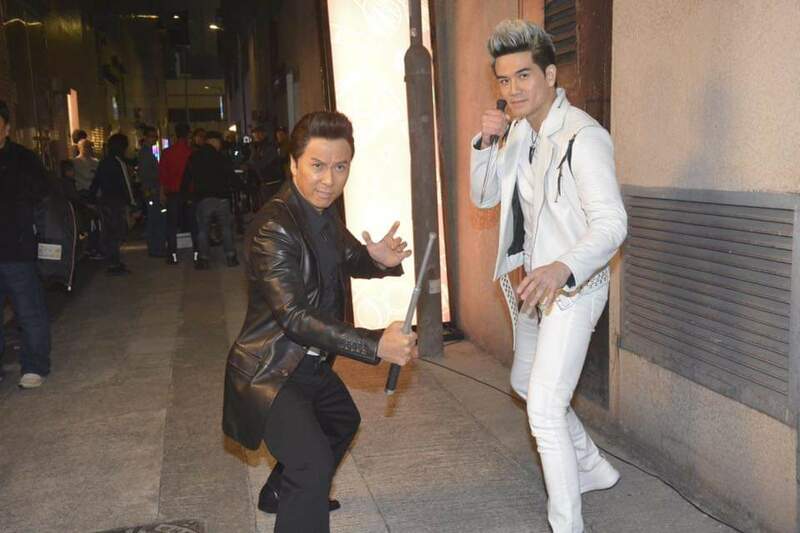 However, stepping into Jing’s role is Yen’s ‘Chasing The Dragon’ co-star Philip Ng! This is pretty much the closest thing we will ever get to seeing Yen in a proper ‘SPL’ sequel. 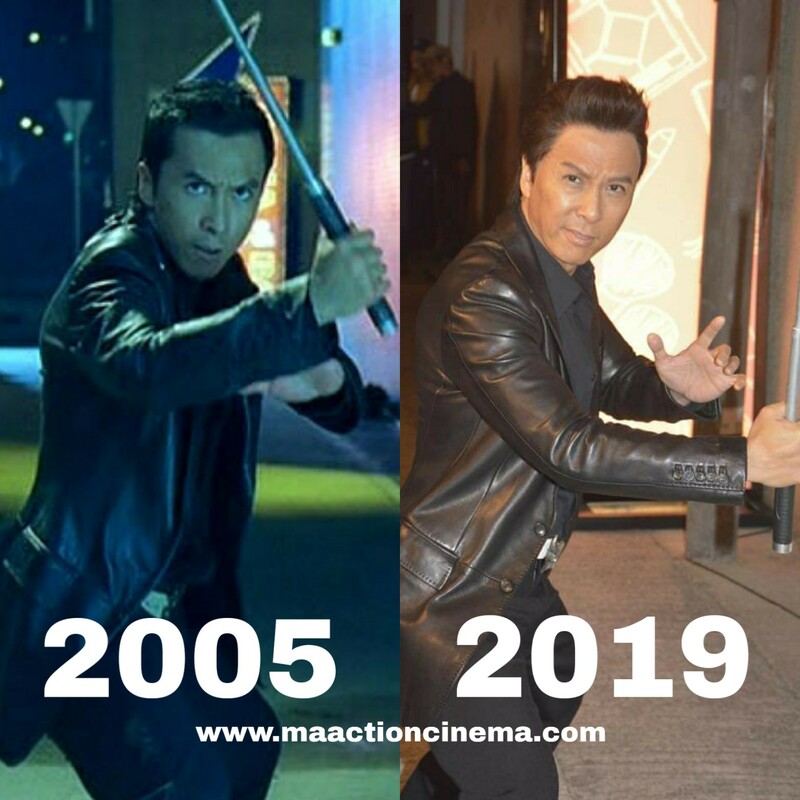 As you can see, the man does not age at all. 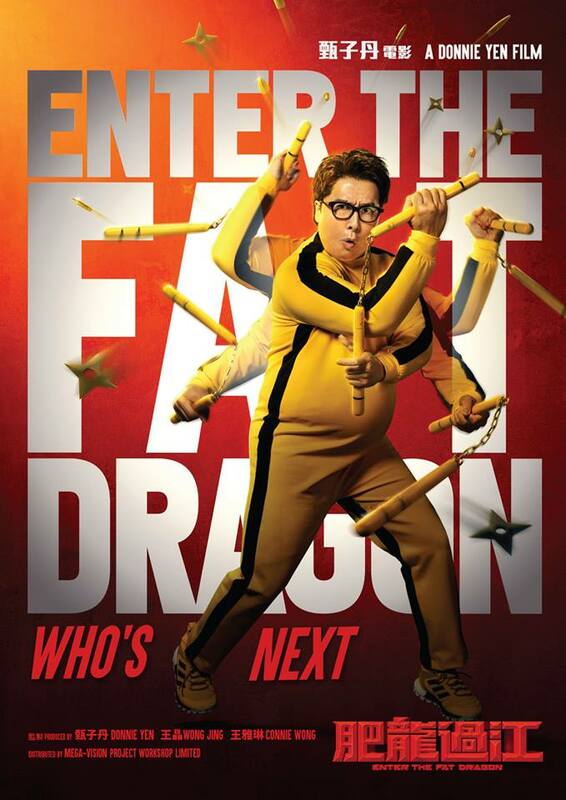 Stay tuned for the Trailer for Enter The Fat Dragon soon! 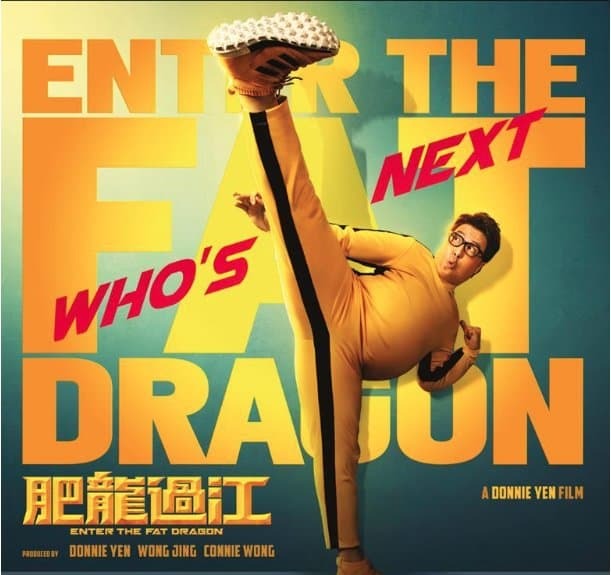 UPDATE: Another Poster has emerged paying homage to Bruce Lee’s ‘Game Of Death’ as star Donnie Yen dons the classic yellow and black jumpsuit! UPDATE: ENTER THE FAT DRAGON has officially begun production. 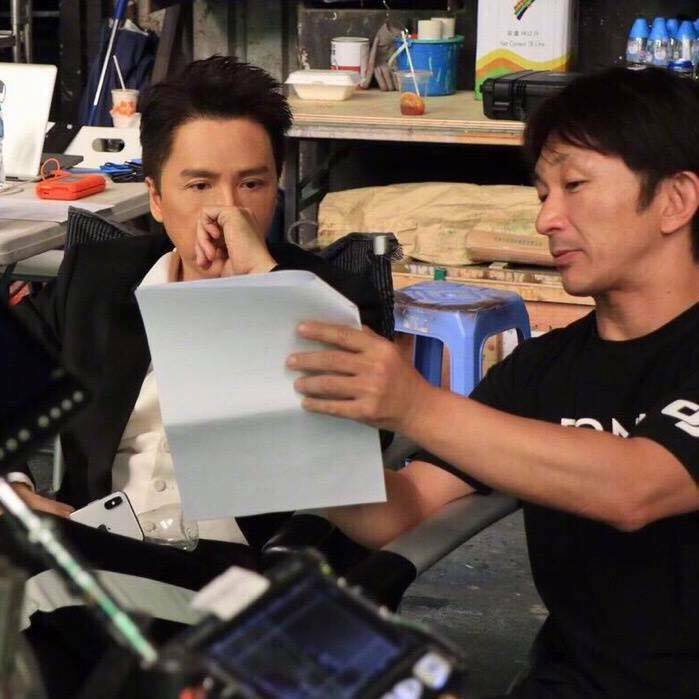 Check out the on-set images below featuring DONNIE YEN and KENJI TANIGAKI. 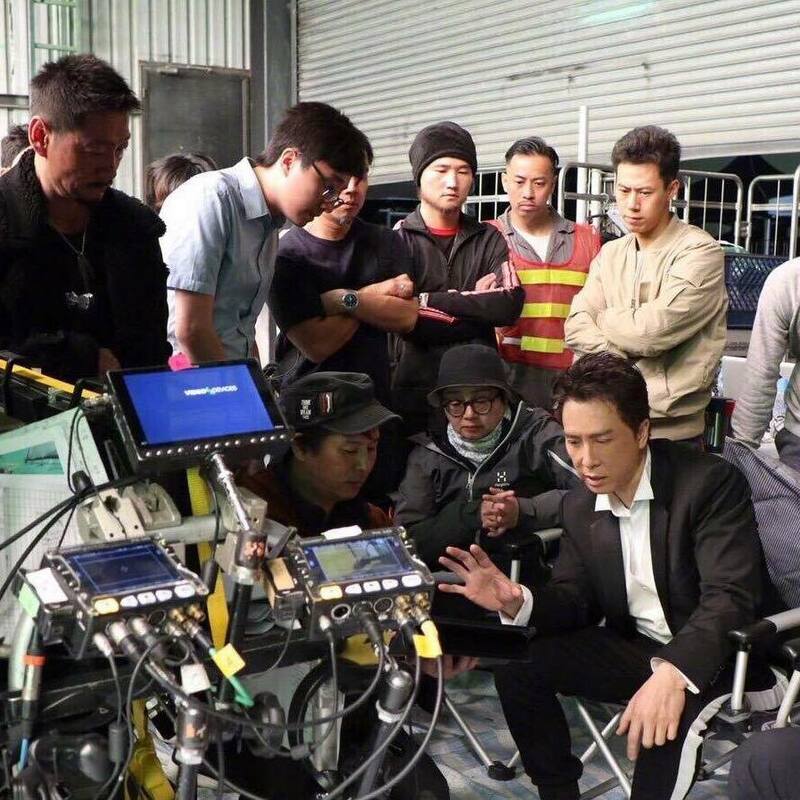 Best known as an action choreographer on such fan favorites as ‘SPL’, ‘Flashpoint’, and the upcoming ‘Big Brother’, this time Tanigaki is the main man behind the camera as ‘Fat Dragon’s director. 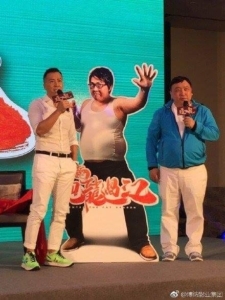 Serving as producers is Yen himself along with Wong Jing (Chasing The Dragon). 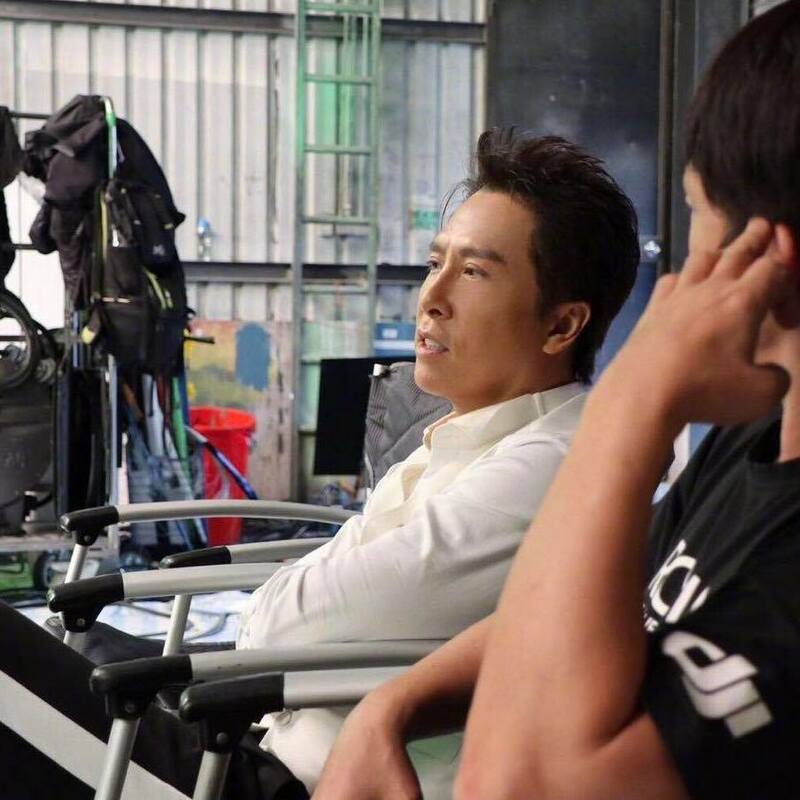 UPDATE: Leading man DONNIE YEN recently spoke to the SOUTH CHINA MORNING POST revealing that the film is not necessarily a remake. 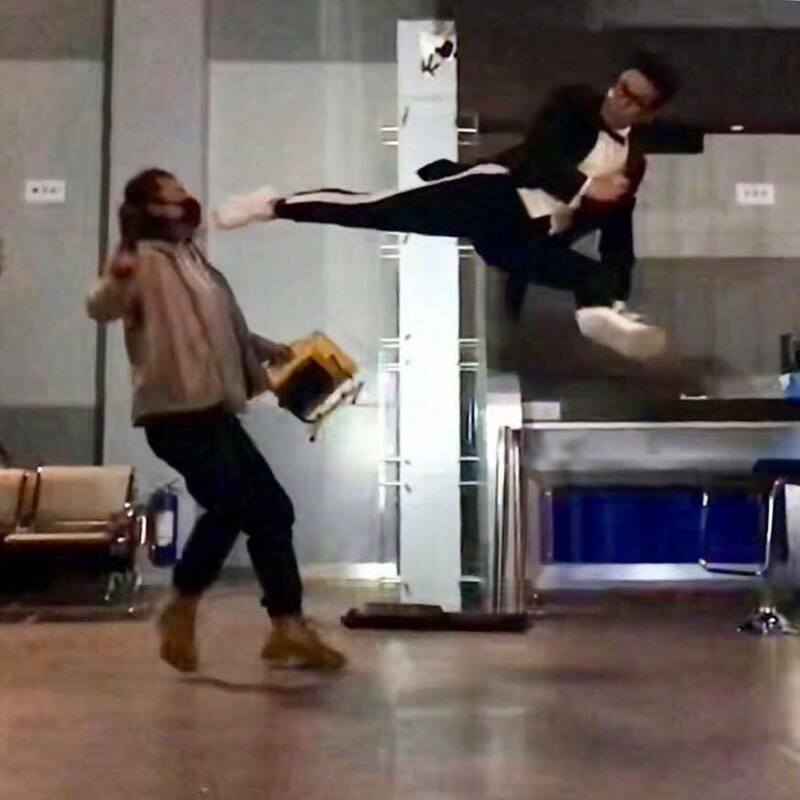 The plot will see Yen playing “a great fighter who becomes overweight as a consequence of emotional issues, before lending his martial arts prowess to an unlikely career in crimebusting”. ‘Enter The Fat Dragon’ is expected to start shooting by the end of the year. Director/Producer WONG JING (Chasing The Dragon) and martial arts superstar DONNIE YEN (Ip Man) is set to team up once again in the remake of ENTER THE FAT DRAGON. 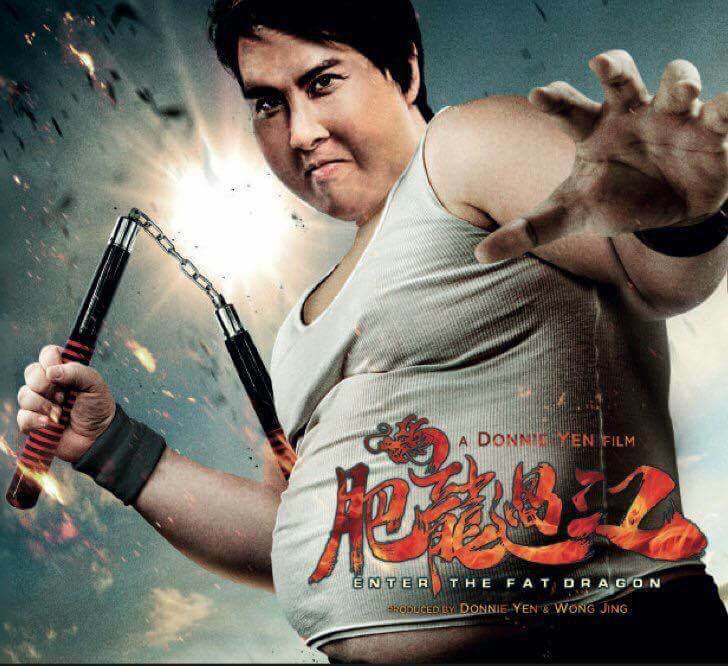 Yen will take on the role in a full on fat suit, which he has done before in the hilarious 2015 commercial below. 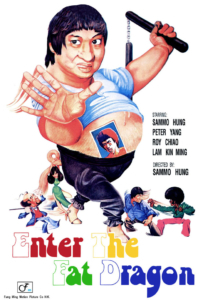 Yen channeling Sammo channeling Bruce Lee…in a FAT SUIT? This should be fun. Count me in.